A Consultant Medical Parasitologist, Prof. Wellington Oyibo from the Department of Medical Microbiology and Parasitology, University of Lagos, Idi-Araba, has warned people to avoid self-medication over diseases, such as malaria. Oyibo gave out the advice on Wednesday in Lagos, adding that people no longer get the required results from drugs when taken because of antibiotics resistance. According to him, different organisms, whether as bacteria or parasite, can trigger drug resistance when one indulges in self-medication. “So for a condition to be properly managed there is need to do the right testing. “If you treat what you don’t have, you cannot get the result of what you are testing, so in that paradigm, there should be the right and appropriate testing as well as access to testing. “There is a test we call MPS, which is Microscopy, Culture and Sensitivity. “After carrying out the right culture, sensitivity testing for bacteria, there is an exposure to a range of antibiotics that will now be recommended to see those that are susceptible. “It is on the basis of that, that you can then say you want to change your antibiotics and use a couple of antibiotics. “When you take the wrong antibiotics not appropriate, it will trigger the bacteria that are exposed to antibiotics to a different form. “As they have been exposed to those drugs, the bacteria or parasite can be destroyed. “With that, you begin to form a huge population of organisms that are now resistance to some of those antibiotics. The parasitologist also urged people not to take medicines and stop midway just when they felt they had comfort already. He said stopping medication, midway, would not allow the organisms to feed on the drugs it should have done appropriately. He urged patients to always carry out the right examination from a trained healthcare worker for proper diagnosis of health issues. 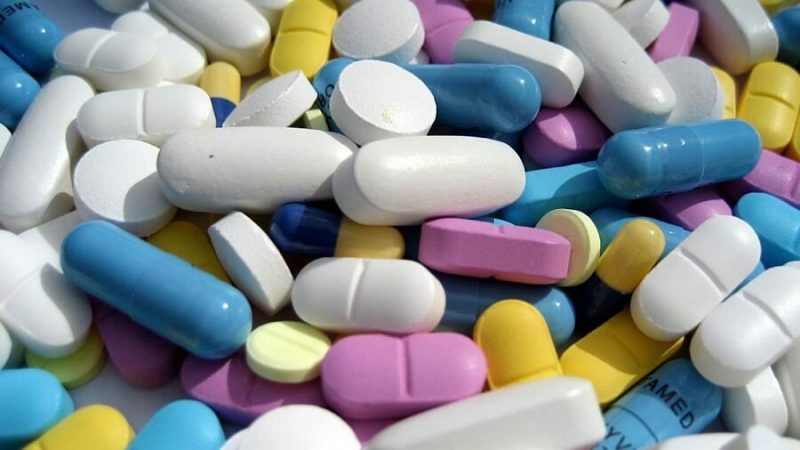 Oyibo however called on the Pharmaceutical Council of Nigeria (PCN) to ensure that people buy drugs over the counter only with proper prescription.